Prominent & Leading Manufacturer from Chennai, we offer valve spare parts, valve spares, plating flange, cng valve fittings, valve components and female valve. 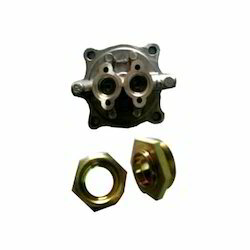 We present highly durable Valve Spare Parts for our valuable customers. 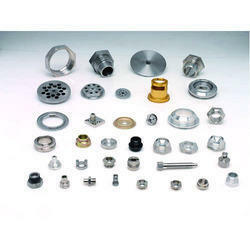 Our valve spare parts are used in petroleum and many other industries where liquids are involved. 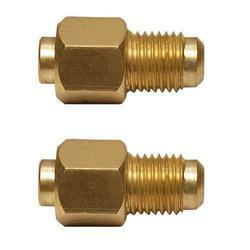 The function of these valve spare parts is to control the flow of liquid. 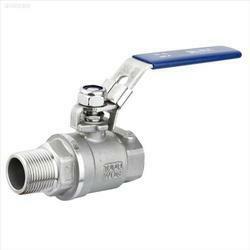 Our valves spare parts are made using 314 and 316 stainless steel. 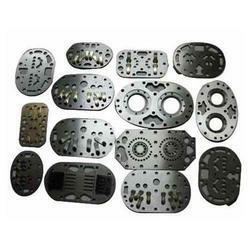 They are resistant to abrasion and are made available at industry leading prices. 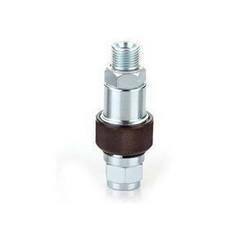 Sizes: 1/2", 1", 3", 4", 5" and 6"
Keeping in mind the ever-evolving requirements of our precious clients, we are offering an exclusive range of Valve Spares for industrial purposes. To maintain industry distinct quality norm, the entire array is manufactured using quality tested raw-material and advanced technology. Beside this, they are further against specific quality parameters. 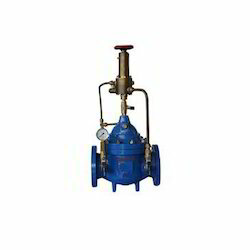 Being a trustworthy manufacturer, we are providing quality assured CNG Fill Up Valve. With the extensive knowledge and experience in this respective domain we are engaged in offering high quality Female Valve. 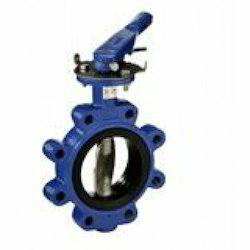 The offered valve is manufactured using high grade material that is procured from authentic vendors in the market who are commended for their product quality since several years. 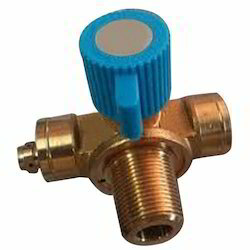 Our offered valve is made available in different sizes and dimensions to meet vast necessities of our clients. 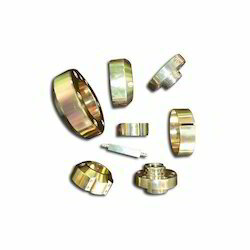 To meet variegated requirements of our esteemed clients, we are offering a qualitative array of Valve and Valve Component. Our offered range is thoroughly tested on various parameters by our quality inspectors in order to deliver flawless range at clients’ end. Apart from this, the valves offered by us can be availed by our clients in various specifications as per their diverse needs. 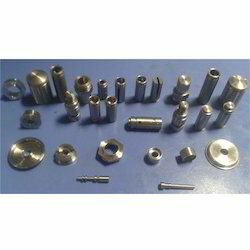 Clients can avail this component from us at rock bottom prices. Ensure prompt pressure and long lasting life of compressor valve. 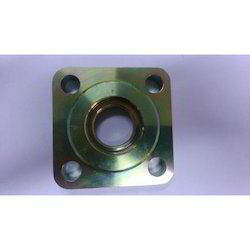 Looking for Valve Spare Parts ?